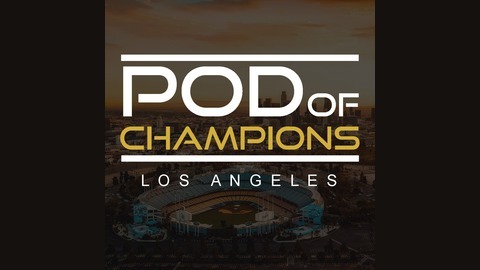 From the City of Champions, this podcast covers all Los Angeles sports teams that actually play in Los Angeles. Other hijinks may or may not ensue. We go Around the League (5:11-14:16) and say RIP in peace to Unwritten Rules/Yu Darvish, the Nats fire sale and the Oakland A’s hot streak. Hot or Not (14:23-25:43) talking how all the Dodgers hot streaks are canceled out by their many not streaks. Mainly, the Dodgers haven’t been able to play complete baseball all season and it’s put them in an unenviable position in the playoff race. 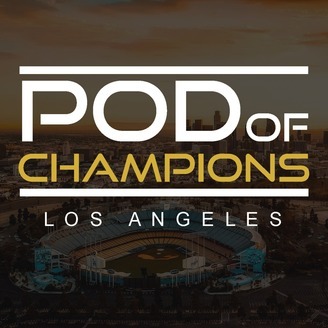 We talk through Kenley Jansen’s heart and prove we are not doctors in the Medical Tent (25:56-29:21). Also, we broke the internet with a Puig tweet.